Flinders Foundation needs people in the community like you to help make new medical discoveries and improved health outcomes possible. We value your fundraising efforts and share your desire to make life-changing impacts for people. We look forward to hearing about your fundraising plans and we’re sure you’re just as excited to get started. Flinders Foundation will provide you with lots of ideas, inspiration and practical advice for making your fundraising a success. Take a look at our Fundraising Kit for ideas and inspiration, as well as all the information you need to run a successful fundraising event. Click here to download our Fundraising Kit. 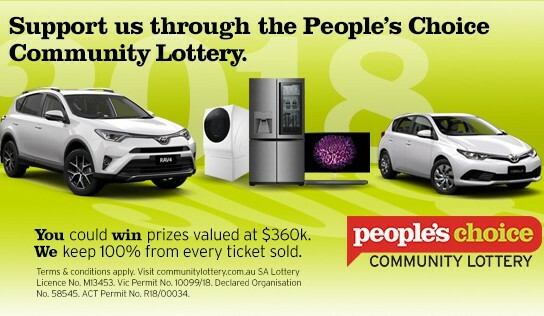 The People’s Choice Community Lottery is a great tool to help you fundraise for Flinders Foundation and reach your fundraising target. Tickets are just $2 each and are fantastic value, with over $360,000 in prizes up for grabs including a Toyota RAV4. Order your books to support Flinders Foundation by clicking on the following link – and sell them to your family and friends, you can also purchase individual tickets. 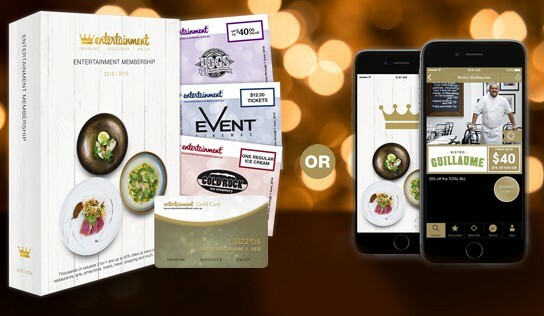 The Entertainment Book and the Entertainment Digital membership are your guide to the most popular restaurants, attractions, shopping, travel and more, all with up to 50% off and 2-for-1 offers. Order your 2018/2019 membership for $70 and you can access over $20,000 in valuable offers that you can use until 1 June 2019. Buying your book using this link will ensure you support for Flinders Foundation. Click here to order your copy today! 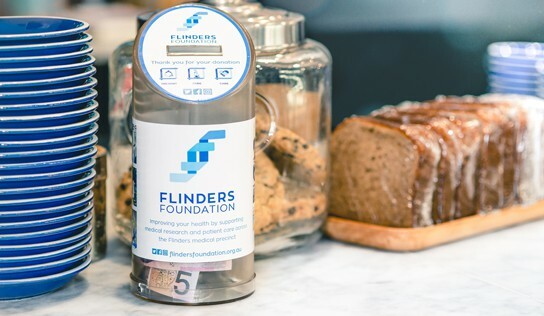 Placing Flinders Foundation collection boxes in your school, workplace, local shop, business, pub, restaurant or sports club can be a great way to raise money.